This is when it all started. Just three friends sharing the dream of working on something that we were passionate about. Making videogames. 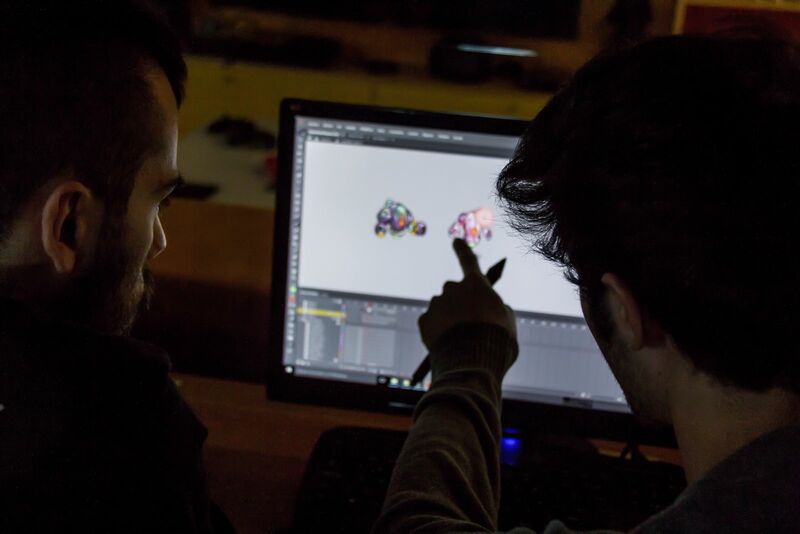 We didn´t know how or what we had to do to achieve it but we were full of energy and very excited to start making great games. Only a few months after the creation of our studio we released. Soccer Challenge - World Cup Edition. 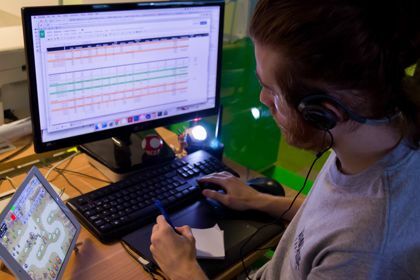 It was a good experience and served as a lesson that it was not that easy to make a successful Facebook game. That same year, on August 27th, we released Clash of the Olympians... our first game, though it was published second. We took a simple concept and tried to make the best possible game in two months, adding all the creative value we could muster. Even though it was a bit rough around the edges, it allowed us to start making a living as game developers. From that day forward, we never stopped. When we decided to make Kingdom Rush, we were hungry for a project that was bigger, better, that showed both players and ourselves what we could really achieve. 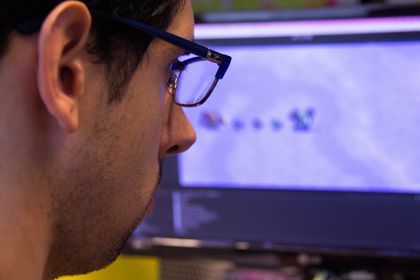 We loved the Tower Defense genre so we gave it a shot at innovating the genre as best we could, allowing players to feel like they really were in a battle. 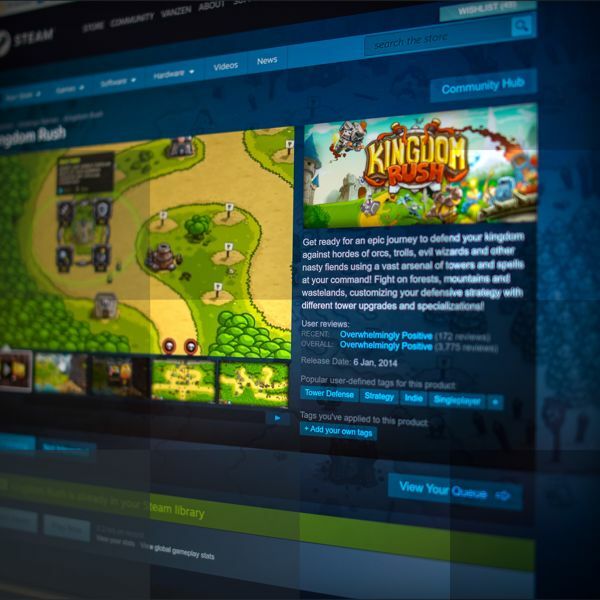 Kingdom Rush was a huge success on the web game portals becoming the best rated game in all major sites. As of today, the flash version has been played over three hundred million times around the world. At the same time we were finishing the version for Web Portals, we started working on the user interface and other key elements to make an iPad version that remained casual, user friendly and adaptable to similar devices. 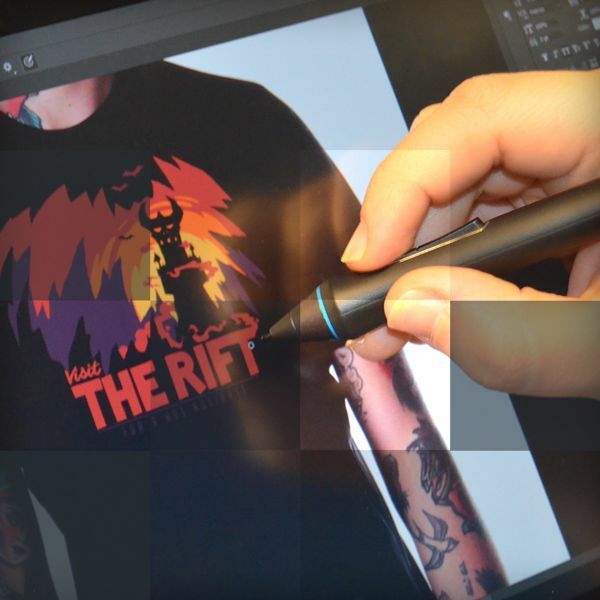 We simply knew that this was going to be a major game changer for the industry and that our budding game would fit perfectly on it. 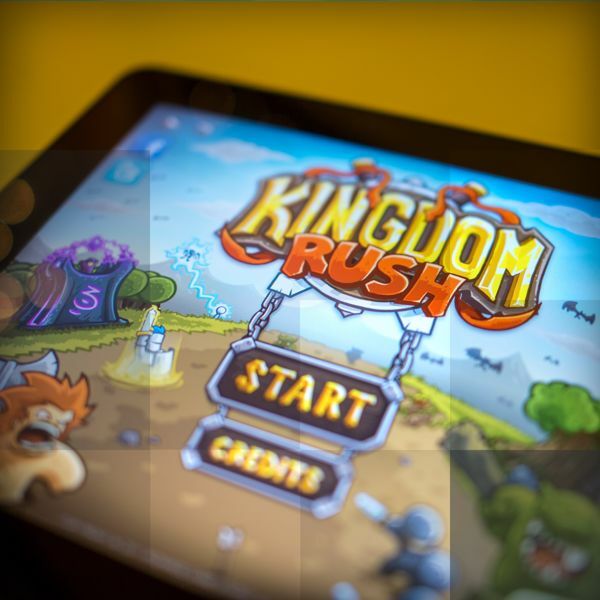 As soon as we launched Kingdom Rush on flash, we crunched like crazy so that the iPad version would be ready for Christmas 2011. HoHoHo! 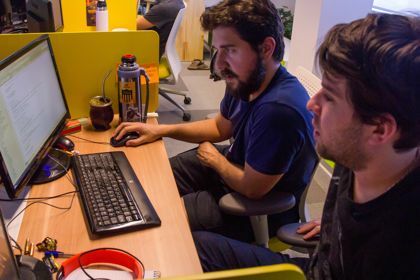 For two years, it had been just three founders working together in a 10 square meter living room. If we wanted to make bigger and better games, we had to grow as a team. 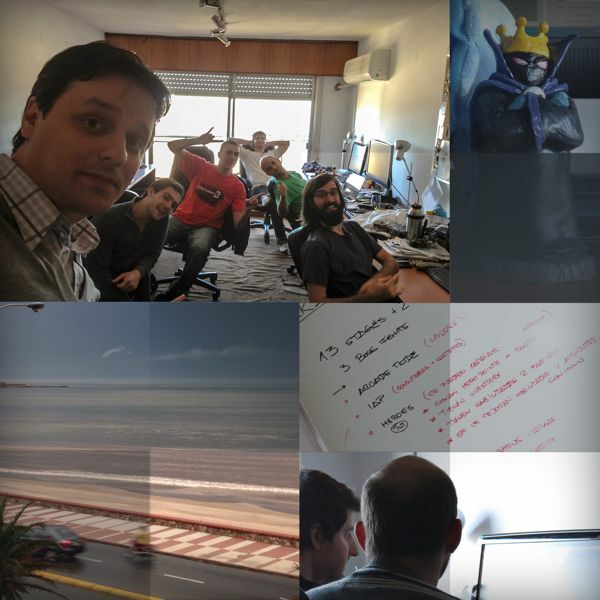 So we moved to a 30 square meter room right in front of the beach and doubled the team. It turns out that we spent so many hours engrossed in our work that we would barely gaze at the beach before we went back to game developing. 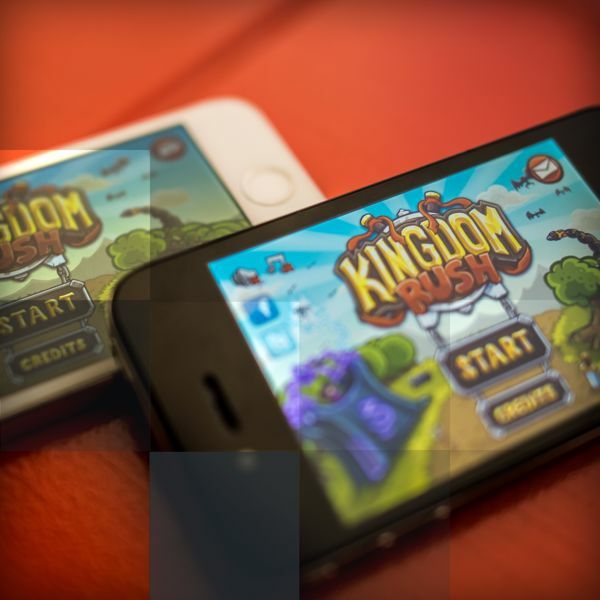 After the big success of Kingdom Rush in iPad, being the #2 top paid in the US and 1# in many other countries around the world, we explored the possibility of making an iPhone version. We assumed the game couldn't be played on a phone since the screen was too small. But it was a lesson learned not to discard an idea without even trying. It took some time and dedication but we successfully adapted the game so it could be enjoyed by way more people than before. By late 2013 we were in mid production of Kingdom Rush Frontiers and once again we needed to increase the team in order to complete our very first sequel. We were only six people at the time and we needed at least another five if we wanted to finish the game in time. So we moved to an office with plenty of space to keep growing if needed. So after a much anticipated await, and almost a year and a half since starting production, Kingdom Rush Frontiers was finally released! 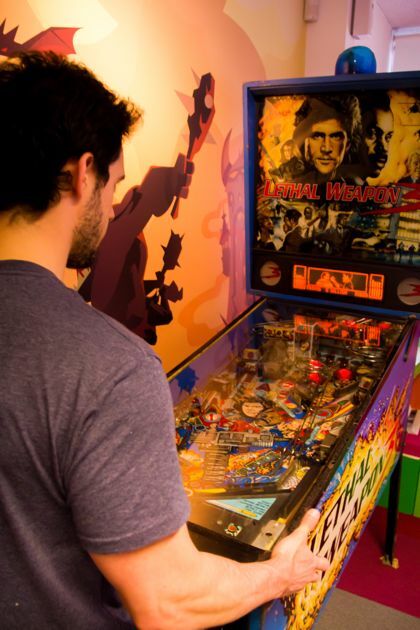 Our very first sequel had all the things that made the first one great, and much more! It was an instant success, reaching #1 in sales on more than 40 countries! 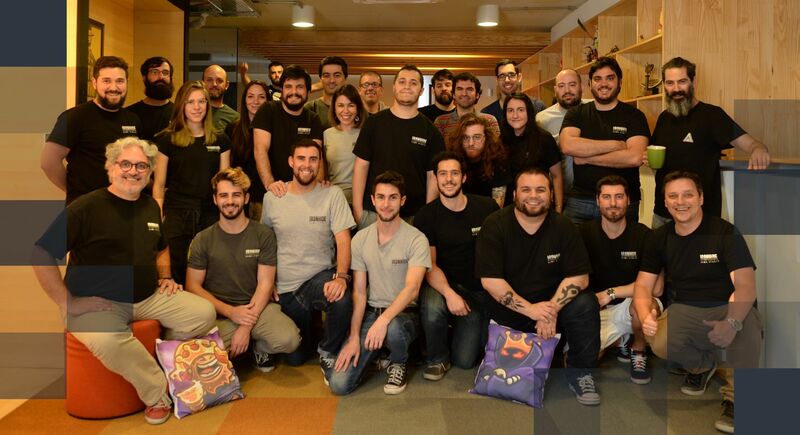 On September 26th we released Kingdom Rush Frontiers on Android. 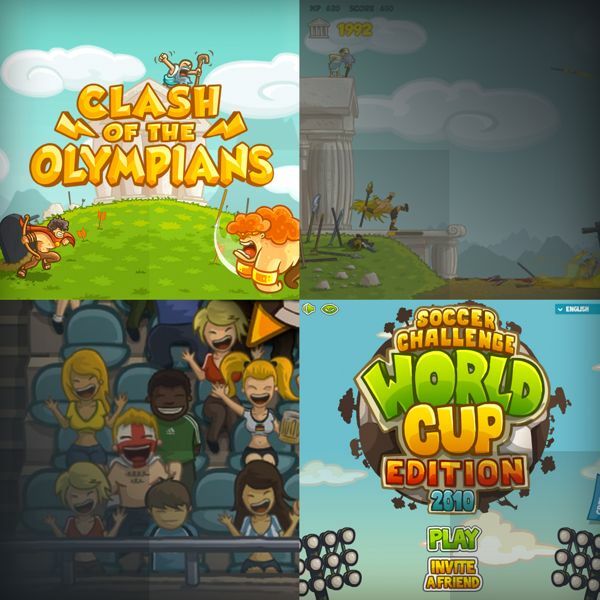 It made us happy to finally have all our games available for the Android players. 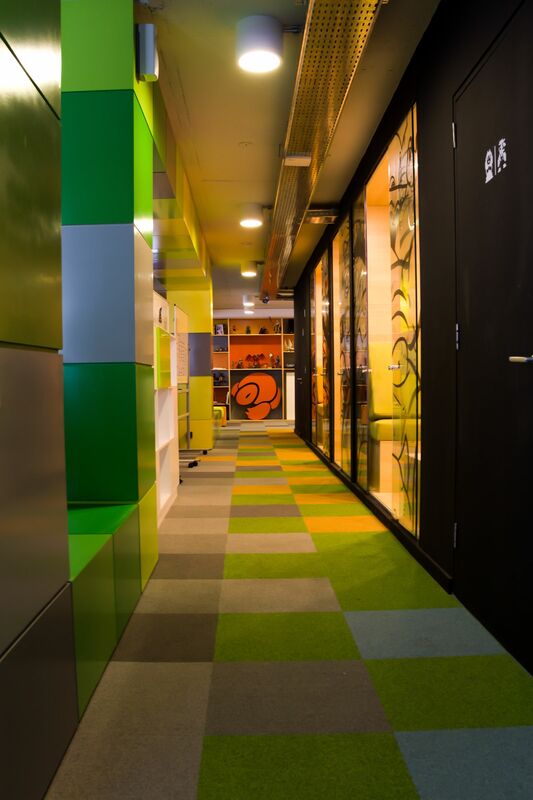 As we closed in on 2014, we started to consider what new projects to embark on. After a long Greenlight process, Kingdom Rush was released on Steam... with full HD graphics, all heroes unlocked and a few extra surprises. 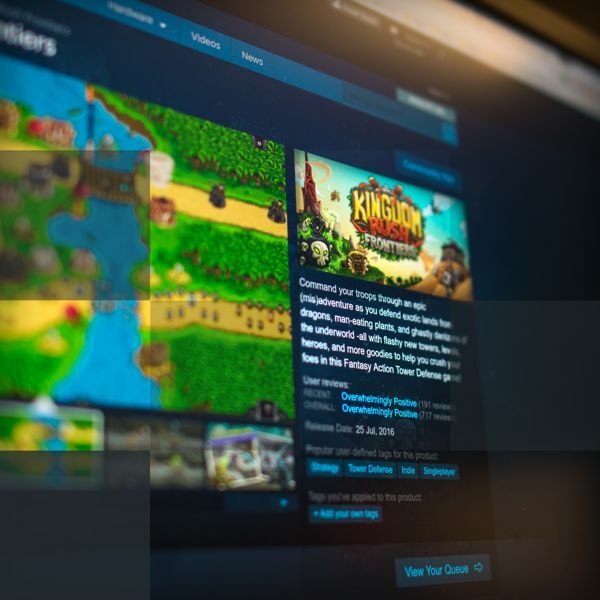 Being able to see our own game in our Steam libraries was a dream come true, but also became our first experience on making a game for PC. At the time, we weren't sure if we were going to keep porting our other games, but this first step was most definitely a good start. A prequel to the sequel! 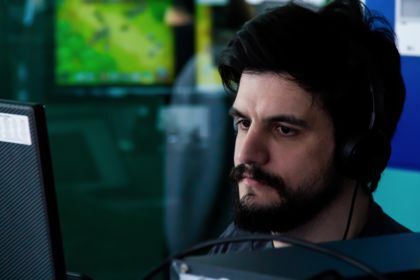 Kingdom Rush Origins, the third, is actually a prequel of the original title. Having learned a lot since the first game, this time we were able to release Origins on both iOS and Android with a mere 24hr difference. For Kingdom Rush Origins we really pushed the envelope with the visuals, adding details and improving the animations quite a bit, while also polishing the game play mechanics that made the previous games popular. Time for a big change! 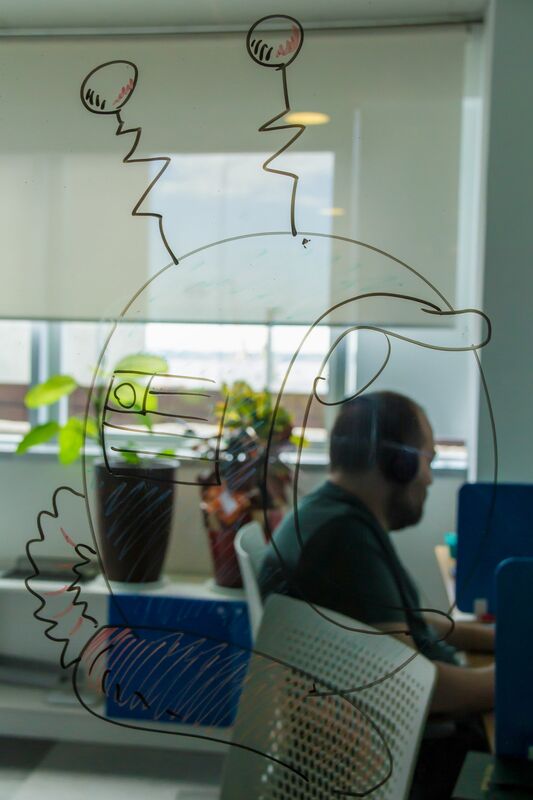 As our team keeps growing, we moved to a larger colorful office, form which we can work on the projects we feel very passionate about. 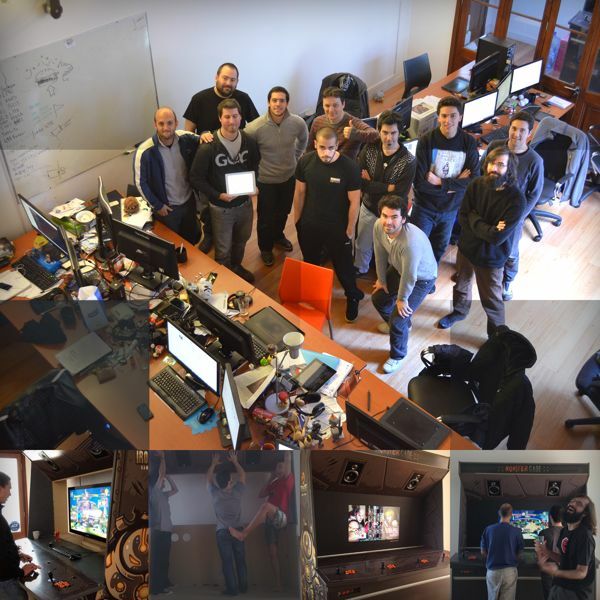 Just five years ago, our team consisted on only 3 three friends wondering how to make videogames... by 2015, the team has grown to a family of twenty-three talented, funny and passionate individuals. With a large team, comes large responsibilities. 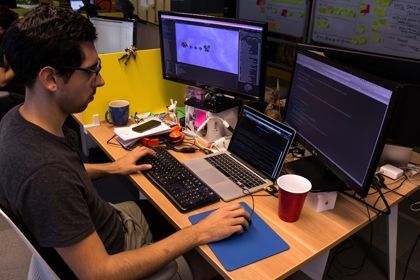 But also the chance to work on more than one project at the time. 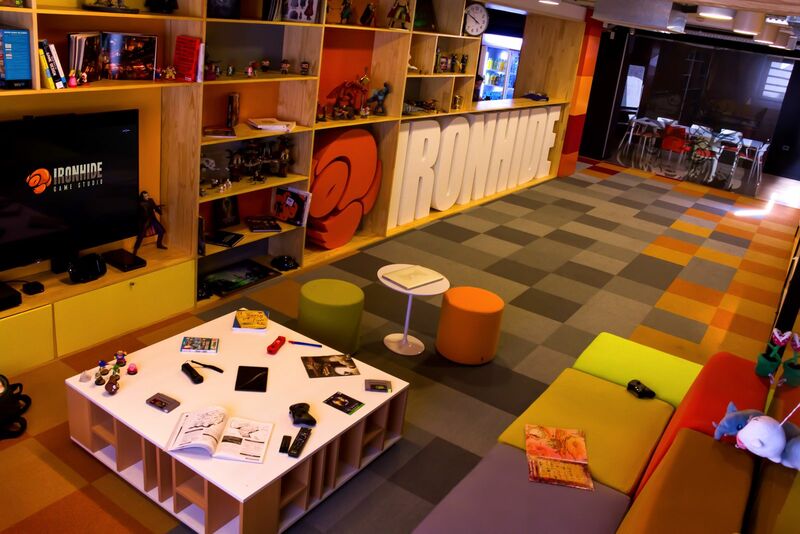 So by late 2015 we split the company into three teams and started working on three new projects simultaneously (Iron Marines, A new Kingdom Rush, and a surprise project). 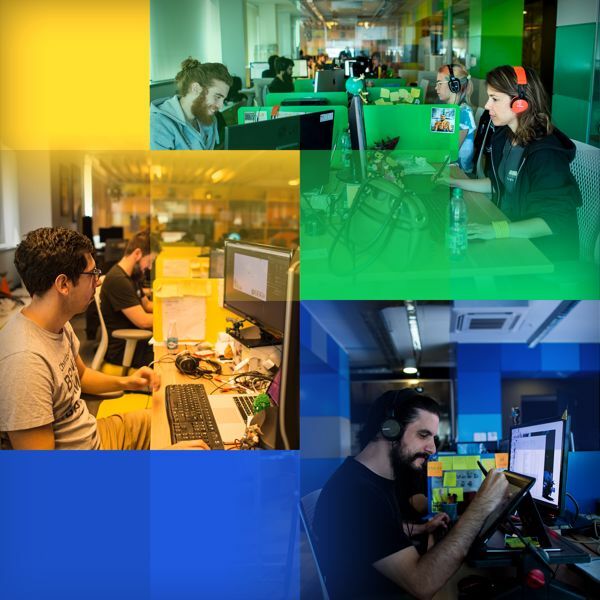 Marching towards 2016 with all hands on deck! 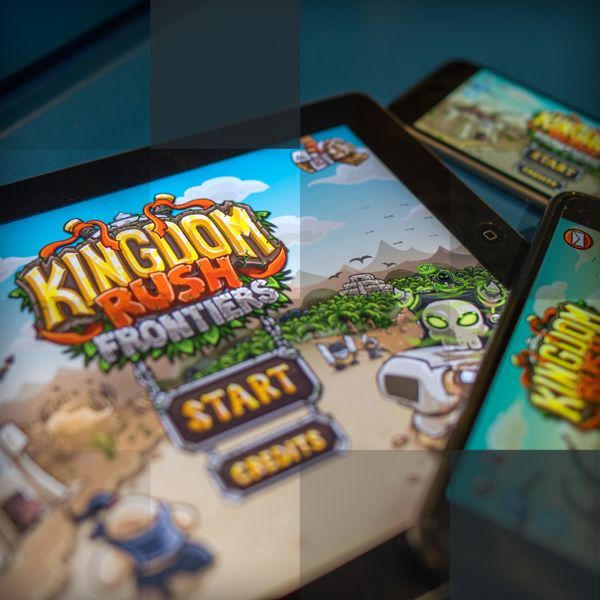 Just like the first one, Kingdom Rush Frontiers can now be played on Steam, GOG, Bundlestars and MacStore. With full hd graphics, no microtransactions and regular free updates. 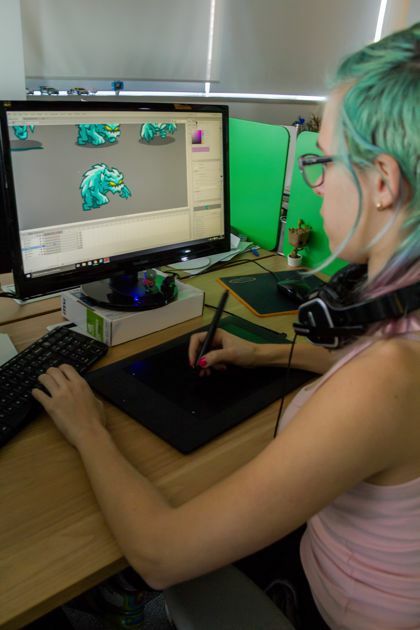 Creating games on multiple platforms was a goal that we always aimed for, and we finally found the right balance between time, focus and budget to start porting our games to PC. 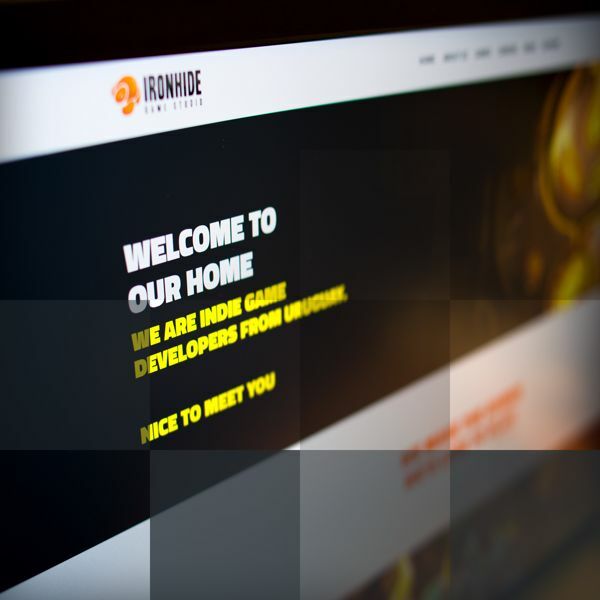 It was time for an upgrade on our old website that had over 4 years. So we did a full overhaul with the help of some magic, enthusiasm and lots of coding. 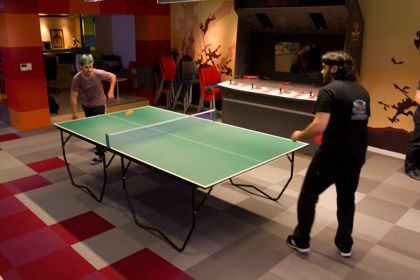 A new hub came out for all things related to our studio and our games. News, contact, careers, support and more. 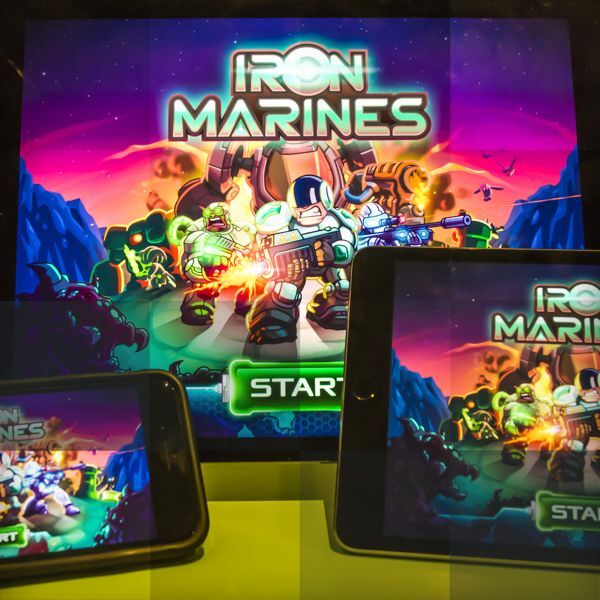 Iron Marines gets in stores after a lot of wait and expectations. 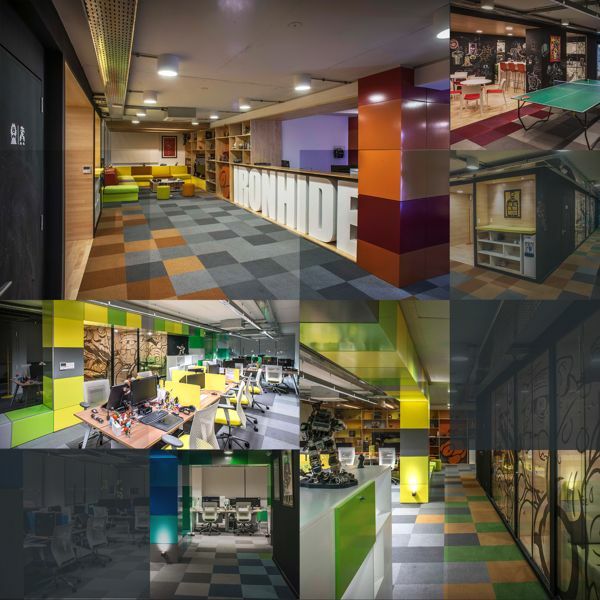 Our new project follows the steps of his predecessors but with a different feeling... 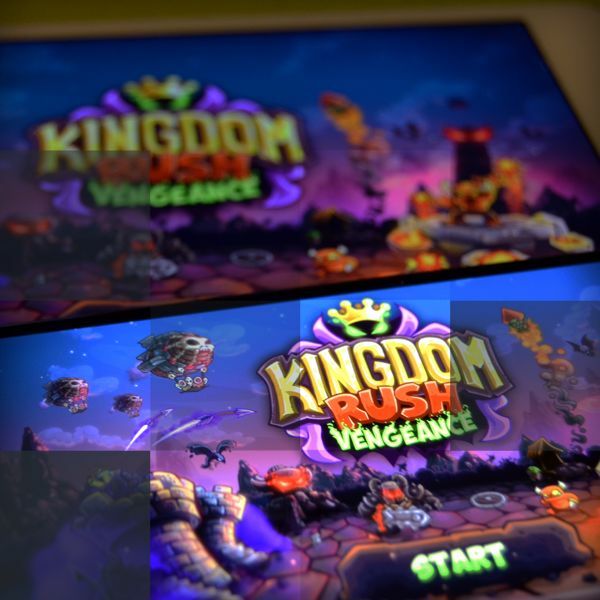 The many great elements of Kingdom Rush meet the RTS genre and deliver a new experience. The release date is September 14th and marks a new begining for the future of our games stepping on #1 top apps on the AppStore! Proud to say we now can take Kingdom Rush into our daily life, our first Merch store opened with a small but mighty amount of epic t-shirts! 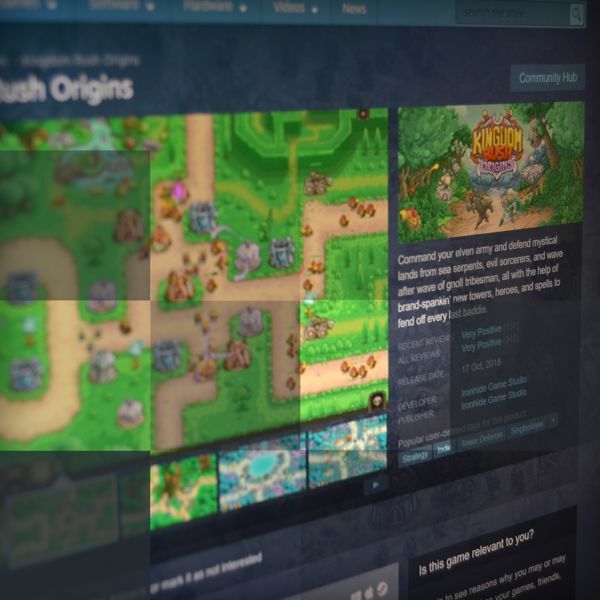 Kingdom Rush Origins on Steam! It took us some time, but we did it! Origins released for PC and Mac on October 18th. 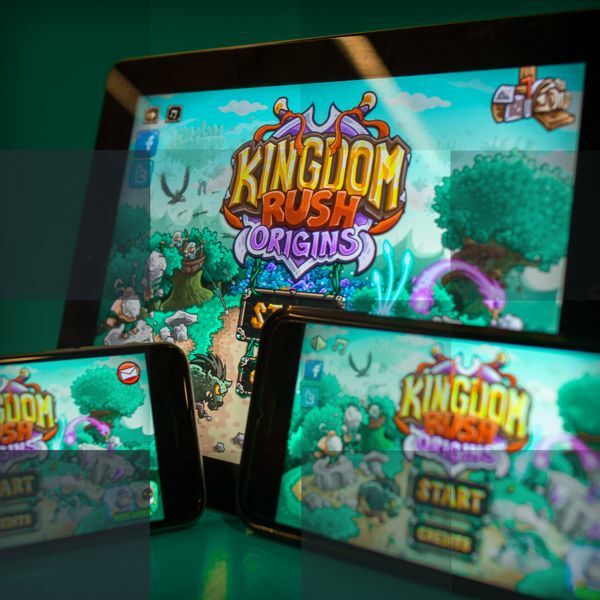 With a lot of fan expectation we launched our third Kingdom Rush and brought the Kingdom’s story to its beginning. Released on November 22nd, Lord Vez’nan returned and we couldn’t be happier! 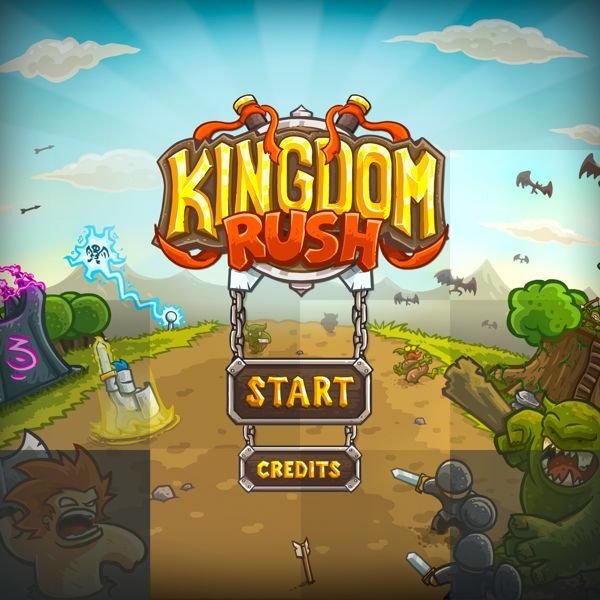 The fourth Kingdom Rush came to shake things to the ground... We now play with the baddies and we love it! A growing family of passionate and fun game developers. We work, we laugh, we daydream and we have mean table tennis skills. We might be the right team for you.